He believes the focus from information architecture (IA) to user experience (UX) is critical in “helping clients understand why they must move beyond usability” in their website design. Once you understand the value in a website structure that targets customers, the decision to refresh and reorganize your website is a no brainer. Website structure is based on your products and services, the unique messages you wish to share with your visitors, and your audience (customer) and purpose. This step in content planning (back to IA) will guide you to create viable structure. 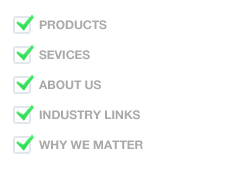 Review your business plan and establish an outline for your website navigation. Collaborate with your peers, brainstorm, and document your discussions in a rough outline. 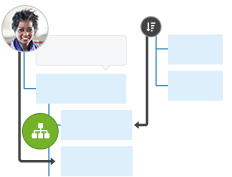 Use a sitemap creation tool to organize your outline into a visual, hierarchical sitemap that can easily be modified as you dig deeper in the planning of your website structure. Start with the main categories (like Home, Products, About, and Contact) and then begin to add subcategories beneath your main categories. Keep in mind Morville’s User Experience Honeycomb as you design a sitemap for superior user navigation and UX. A modifiable sitemap is an excellent tool for organizing your thoughts and creating a backbone for your website structure. The ability to modify and share it with peers and associates is key to successful website planning. Organizing web pages for ultimate user experiences is significant for today’s Internet. A little research and a lot of planning go a long way toward your website success. While there are many facets to creative and engaging website design, organizing your web pages for UX is the most important aspect of your design, and the one that will take your business to new heights. 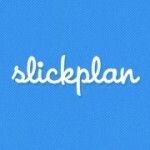 Slickplan website. Morville, Peter, Semantic Studios 2014. User Experience Design, 2004. 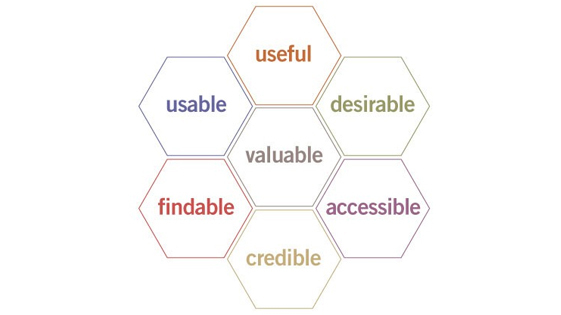 Great resource – clear and concise and I especially like the User Experience Honeycomb. One area I see web site IA mistakes is building the sitemap and navigation for how the company sees itself, instead of focusing on how to make it easy for a visitor or potential customer to view the content. Considering your audience is key! Totally agree Simon! Using personas is a great way to help a client get past the tunnel vision regarding information they present and ultimately the experience they deliver for the end-user. Thanks for the reply!